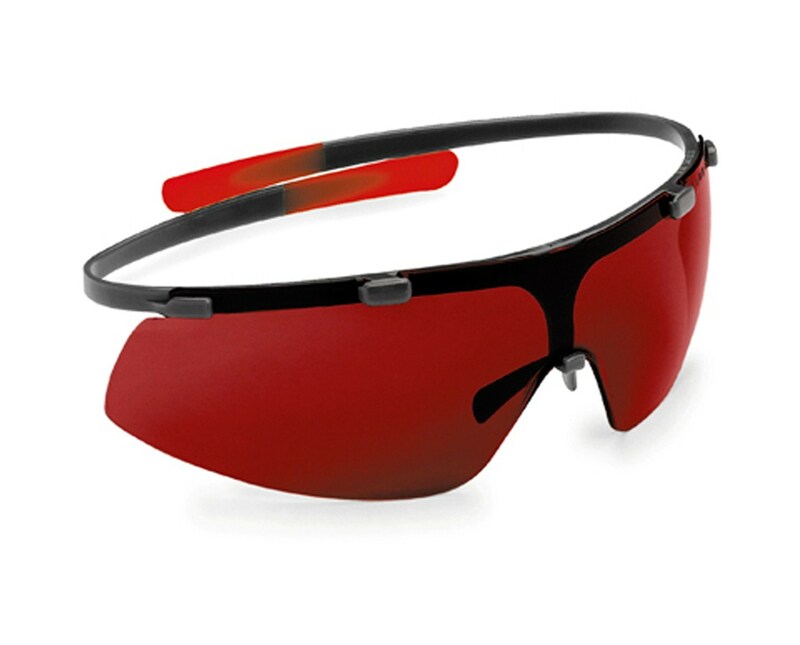 The Leica GLB30 Red Laser Glasses provide improved visibility of laser beams in poor lighting or outdoors. It combines three scratch-resistant lenses, which are laser glasses, non-fogging sunglasses, and protection glasses. 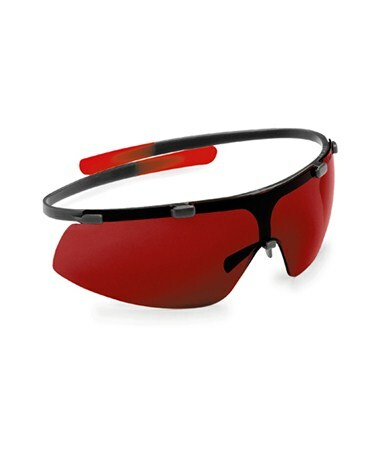 It works as a sunglasses and protection glasses while working outdoors. It is lightweight, non-slip and comes with a pouch.